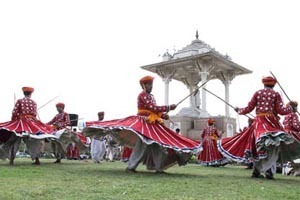 Think of Rajasthan and you will imagine a land full of vibrant colors, diverse culture, generous people, magnificent forts, colorful deserts, sanctuaries of flora and fauna, serene lakes, shepherds carrying colorful turbans etc. 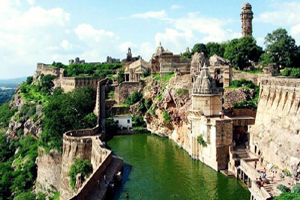 Rajasthan is a perfect travel destination for every traveler, whether it is a spiritual journey, family vacation, adventure travel, honeymoon tour and experience the culture and real history of India. 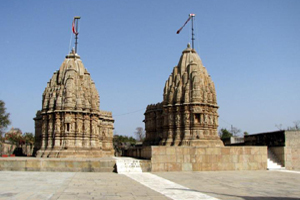 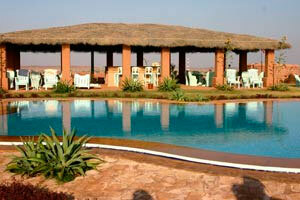 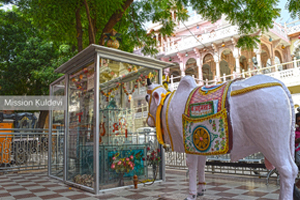 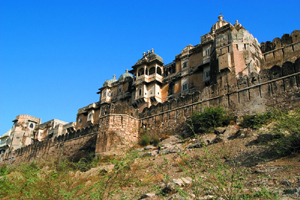 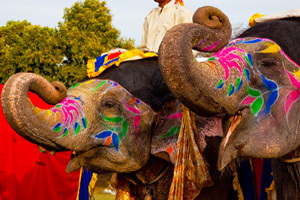 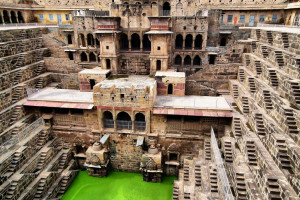 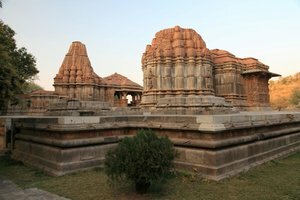 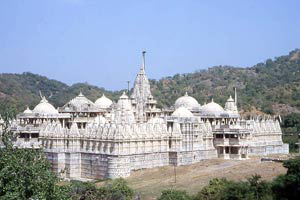 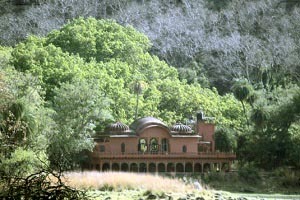 Radjasthan ensures complete satisfaction to every traveler with its diverse topography and unique culture. 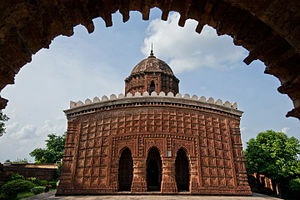 "What nation on earth would have maintained the semblance of civilization, the spirit or the custom of their forefathers, during so many centuries of overwhelming depression, but one of such singular character as the Rajpoot? 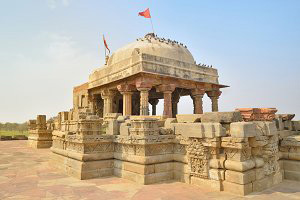 Though ardent and reckless, he can, when required, subside into forbearance and apparent apathy, and reserve himself for the opportunity of revenge. 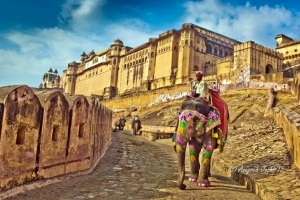 Rajasthan exhibits the sole example in the history of mankind, of a people withstanding every outrage barbarity can inflict, or human nature sustain...and bent to the earth, yet rising buoyant from the pressure, and making calamity a whetstone to courage." 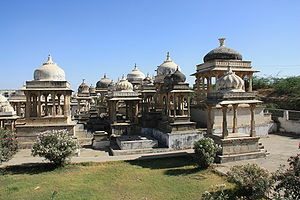 -James Tod: Annals and Antiquities of Rajasthan. 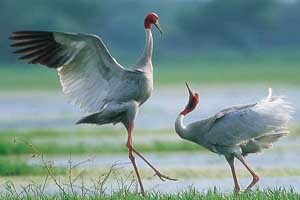 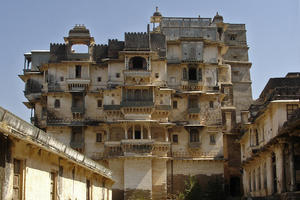 The name Rajasthan means the land of King and Kingdom. 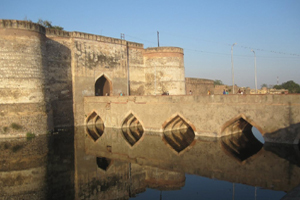 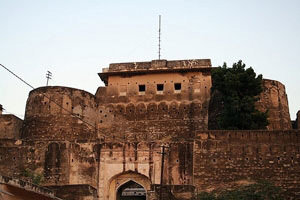 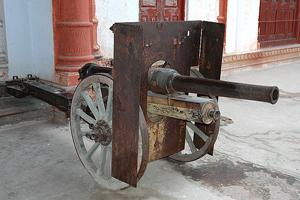 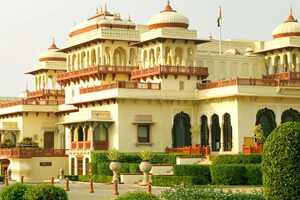 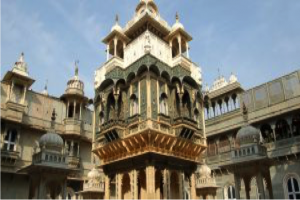 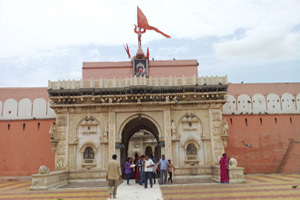 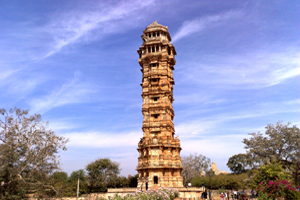 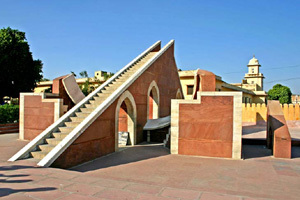 In each part of Rajasthan you will find historic monuments built by different rulers. 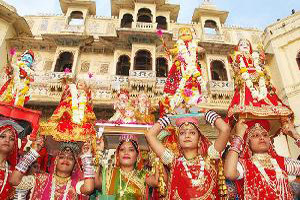 You will always feel the impact of this glorious authority of the Rajputs (of the royal descendants) on this land of culture and heritage. 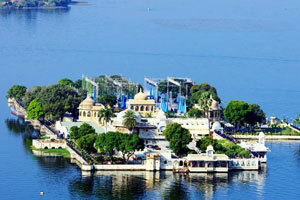 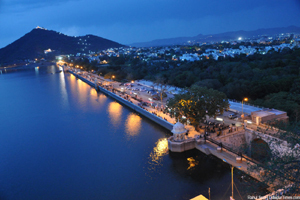 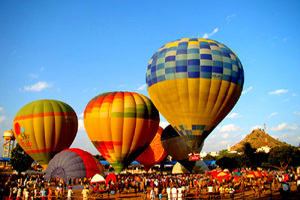 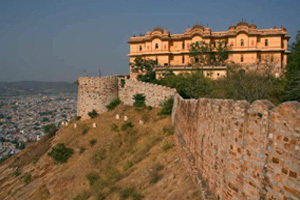 There are many beautiful cities such as Jaipur, Pushkar, Jaisalmer, Jodhpur, Kota, Bharatpur, Udaipur, Alwar, Mount Abu, etc. 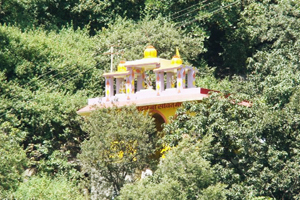 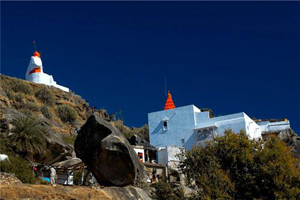 The mountains of Aravalis divide the state into two different geographical and cultural regions. 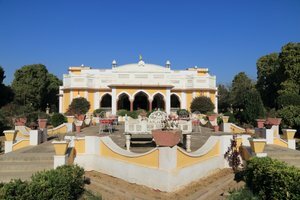 The geography of Rajasthan is unique in itself. 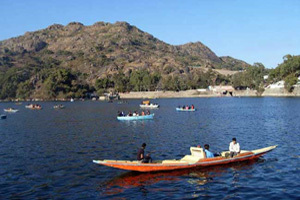 The hills predominantly dominate the eastern part and consist of fertile regions. 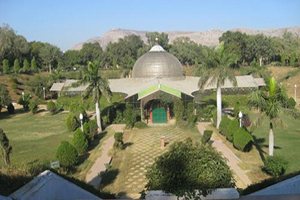 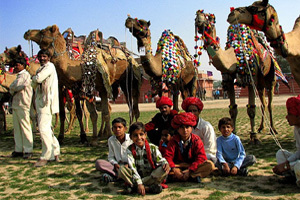 The western part of Rajasthan is the mostly arid region with the Thar desert on the extreme west. 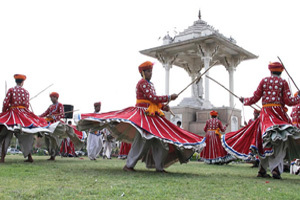 In addition to this geographical diversity, there is an enormous difference between the culture of these two regions. 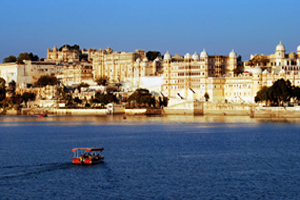 No other region of India is a conglomeration of so many paradoxes. 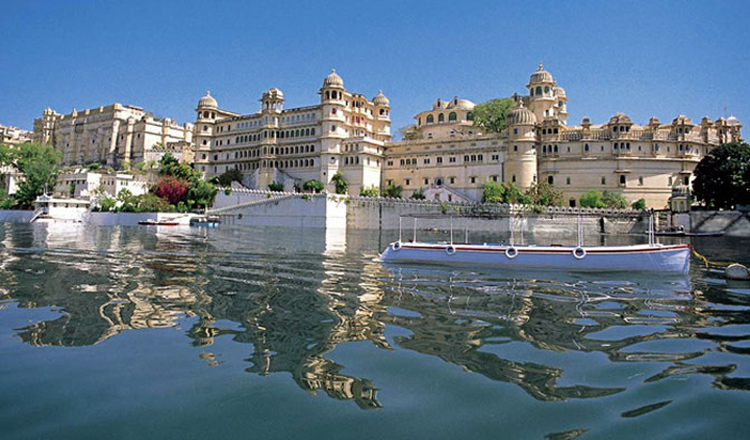 It is a land of superlatives; All here is breathtakingly beautiful, impressive and fascinating! 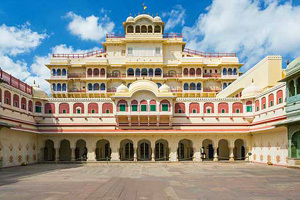 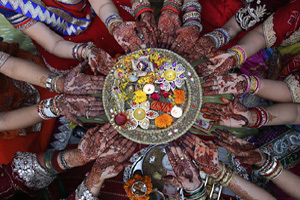 Rajasthan is one of the largest states in India (area, 3,42,214 sq km). 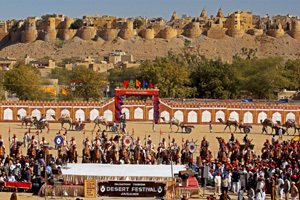 Beyond its western and north-western frontier, dominated by the great Indian desert, Thar, is Pakistan. 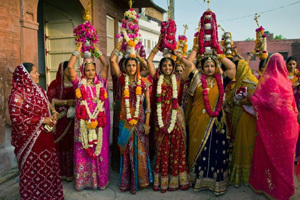 To its east and north-east are Punjab, Haryana, and Uttar Pradesh. 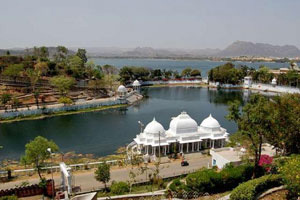 Madhya Pradesh lies to its south-east and Maharashtra to its south-west. 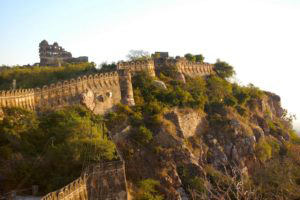 Asia's oldest mountain range, the Aravaili, runs through Rajasthan. 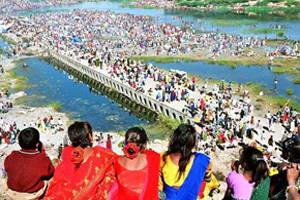 Population of the state is 68,548,437, according to the 2011 census.